Enjoy breathtaking views of the Gulf of Mexico from this Penthouse level 2 bedroom condo at Phoenix III. 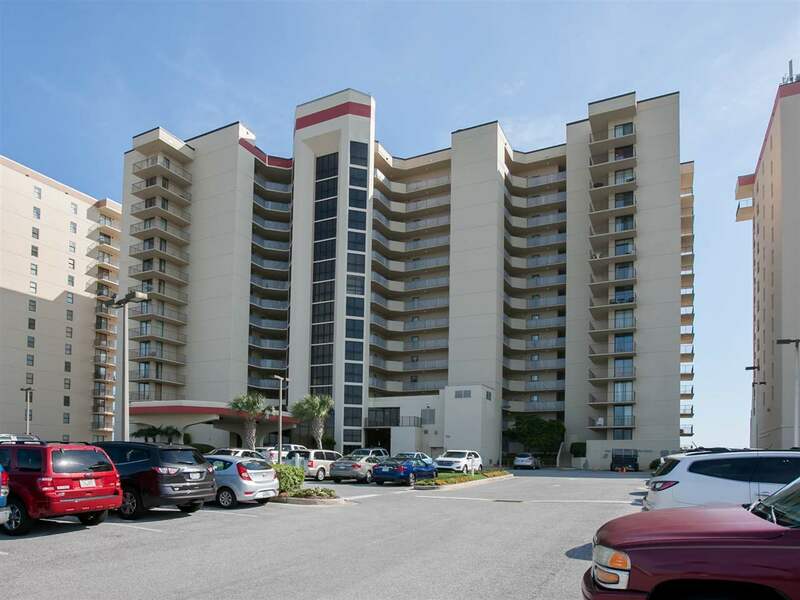 The condo has high ceilings and balcony access from the living area and the master bedroom. The condo comes equipped with updated kitchen cabinets, granite countertops, stainless steel appliances and tile flooring throughout.